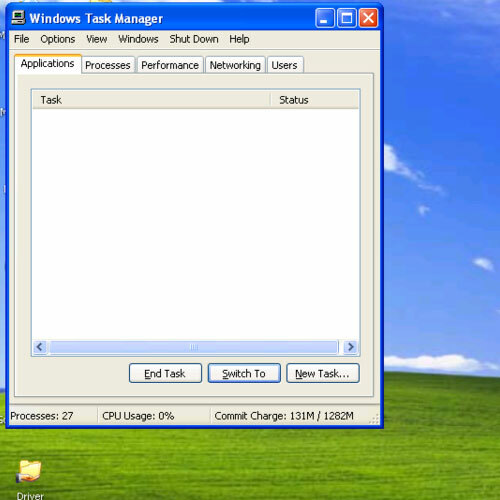 Task Manager Error usually occurs if you are in a domain forest and the Task Manager has been disabled by your administrator. 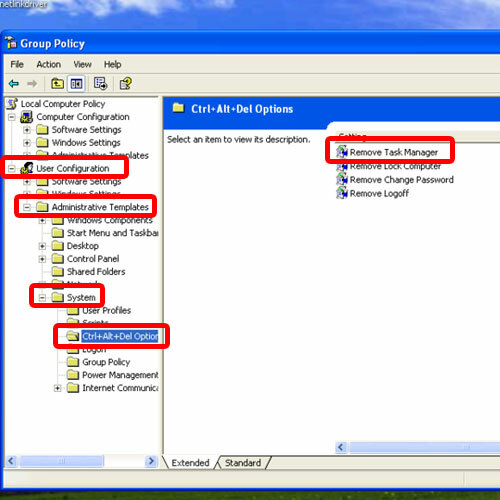 To resolve the error, open up the Group Policy editor by typing gpedit.msc in the run command. In the User Configuration section, expand Administrative Templates and open up the System directory. 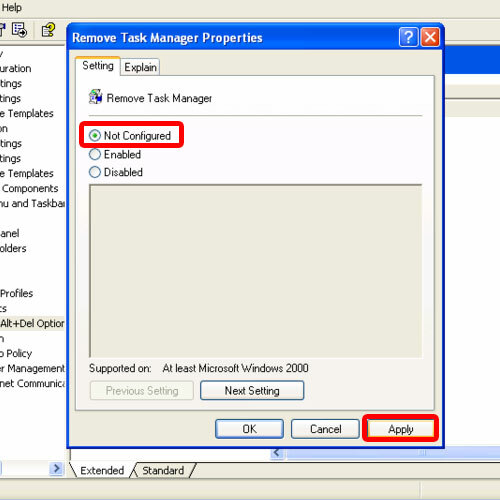 Now select the Control Alt Del option and in the right pane, double click the “Remove task Manager” option. Once the property window opens up, switch to the “Not Configured” option and click on Apply to save the changes made. Now let’s close the Group Policy Editor and open up the Task Manager. And over here, you can see that the Task Manager opened up without giving any errors. That means the Task Manager error has been successfully resolved. 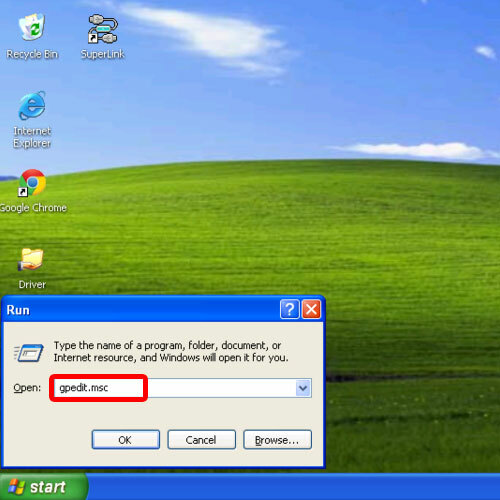 And this is how to fix the ‘Task Manager has been disabled’ error in Window XP.